Corallimorpharians form a small group of anthozoans that are closely related to scleractinian corals. They may form aggregations resulting from asexual reproduction and are either azooxanthellate or zooxanthellate. Among the latter are reef-dwelling species of the Discosomatidae, which have small or absent tentacles. They are not easily identified, and several species are probably undescribed (Den Hartog 1997). 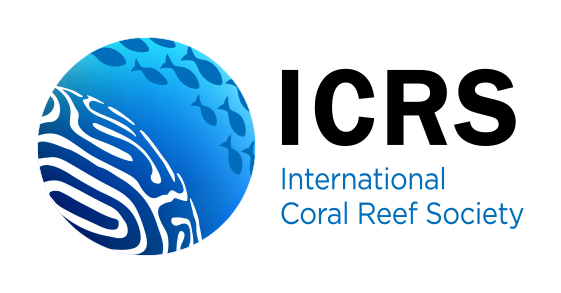 A biodiversity survey on the coral reefs of Kota Kinabalu, Malaysia (5°57′–6°5′N, 115°59′–116°5′E), was carried out from 16 to 28 July 2011. Corallimorpharians of the genus Discosoma Rüppell and Leuckart, 1828, that resembled particular species of scleractinian corals were noticed (Fig. 1). They occurred in aggregations on lower reef slopes (15–20 m depth). 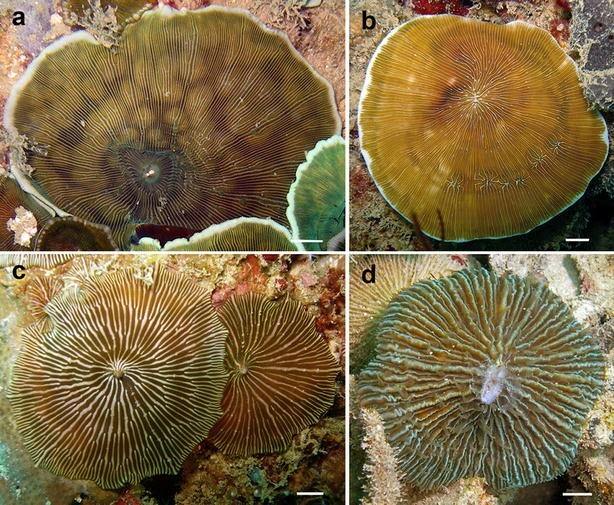 Some had disc-like growth forms and radial color patterns similar to those of small-sized corals of the agariciid Leptoseris glabra Dinesen, 1980 (Fig. 1a, b) or the fungiid Danafungia scruposa (Klunzinger, 1879) (Fig. 1c, d), which were not in their close proximity. 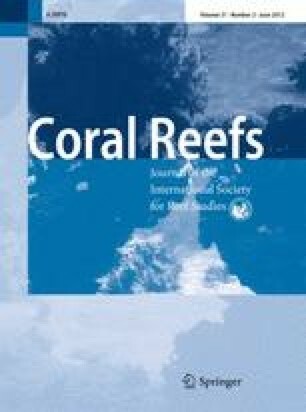 Most other observed corallimorpharians were camouflaged and did not resemble particular coral species. In scleractinians, the radial stripes reflect the position of septa, which are lacking in Discosoma. Soft-bodied non-scleractinian anthozoan species looking similar to stony corals are also known among sea anemones (Hoeksema and Crowther 2011). Without further evidence, it is uncertain whether this likeness helps the corallimorpharians to be inconspicuous to potential prey or to avoid predation, as in Müllerian mimicry (Ruxton et al. 2004). Research permission was granted by Sabah Parks and the Economic Planning Unit, Malaysia. We thank Prof. Dr. Ridzwan Abdul Rahman of the Borneo Marine Research Institute and the boat crew of Universiti Malaysia Sabah for support during the fieldwork.